[b 29 Feb. 1832; d 26 Sept. 1911] Andrew Jackson Fenner, cheese maker, general merchant, postmaster, and Justice of the Peace at Almond NY, m 1st Caroline “Carrie” Sackett [b 12 Oct. 1845; d 19 Oct. 1882] on 1 Dec. 1863. He m 2nd Alveretta “Alice” Barrett [b 12 Aug. 1863; d 15 Sept. 1926] of Rathbonville, NY. Alveretta died in North Platte, Nebraska. 1. Flora A. [b 28 Mar. 1865; d 30 Apr. 1865]. 2. Lewis John [b 21 Apr. 1866 in Almond, NY; d 21 Nov. 1934] m 1st Minnie Hoyt, m 2nd Jessie Miller. 3. Freddie A. [b 15 Nov. 1868; d 23 Mar. 1869]. 4. William LeVerne [b 31 Dec. 1869; d 22 Oct. 1951] m 1st Viola Orman, m 2nd Blanche Niles. 5. Harold Albert [b 5 Jan. 1894 in Almond, NY; d 15 Nov. 1978 at Hobbs, NM]. Park & Fenner Store, Almond, NY. Structure built in 1860, acquired by Andrew Jackson Fenner in 1887. 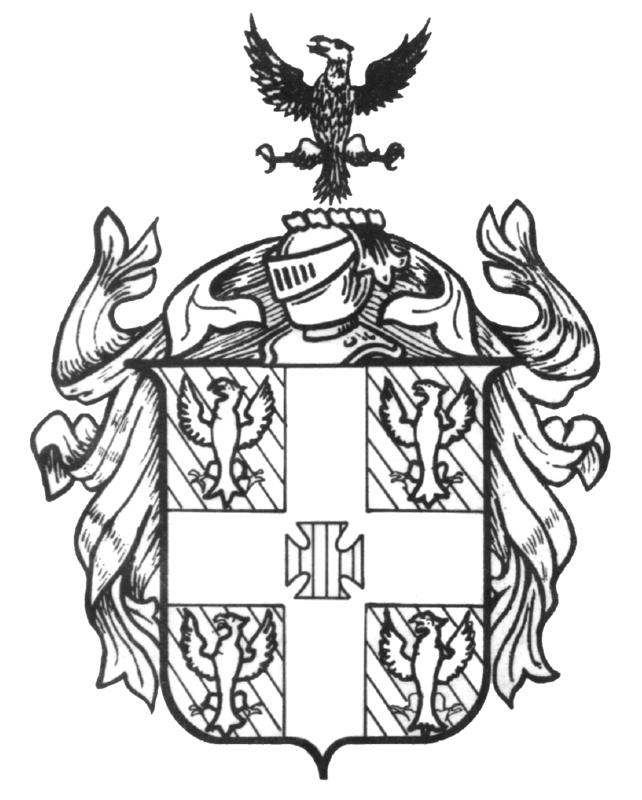 His son William Laverne Fenner bought partial ownership in 1892 as A.J. Fenner & Sons General Merchandise, then W.L. Fenner & Co.